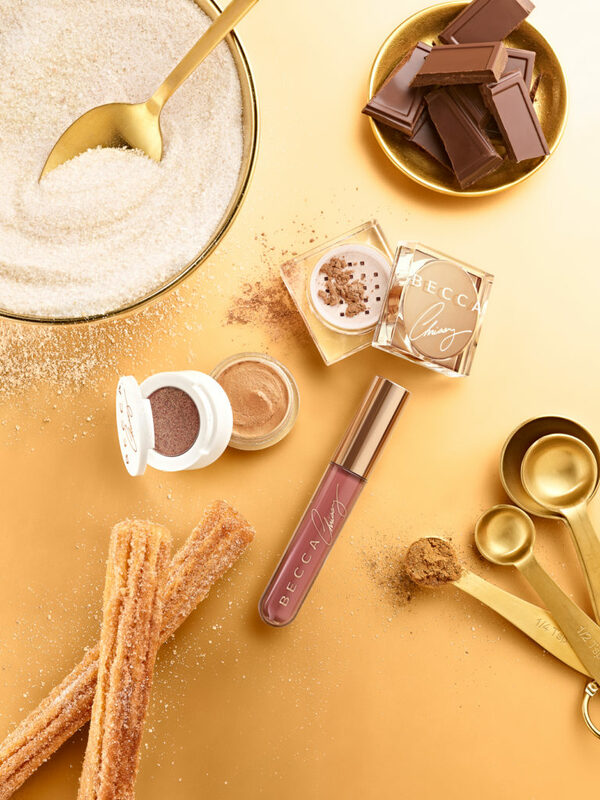 Robert Tardio brought his golden touch to Becca Cosmetics campaign for the holiday season. 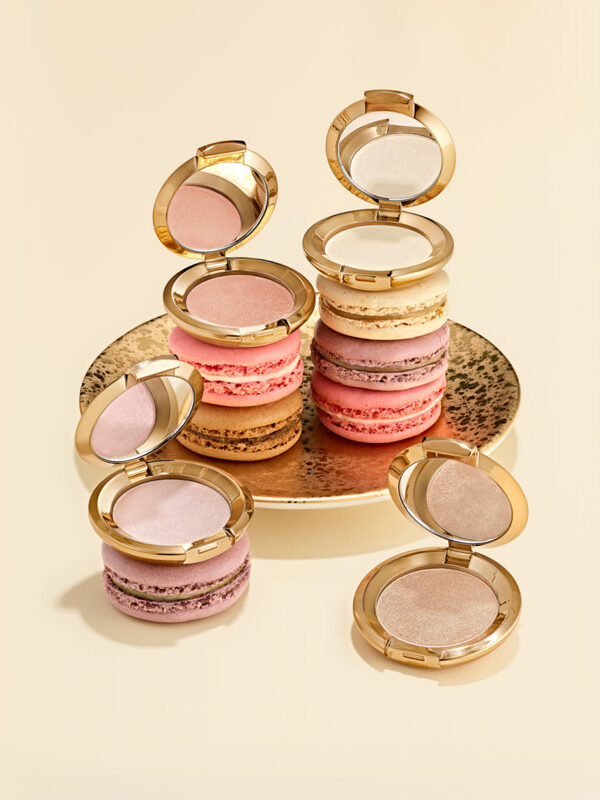 Bite into delicious confections (NEW Macaroon Glow Kit), and enjoy their delightful colors of mini Pressed Highlighter in shades we personally love. 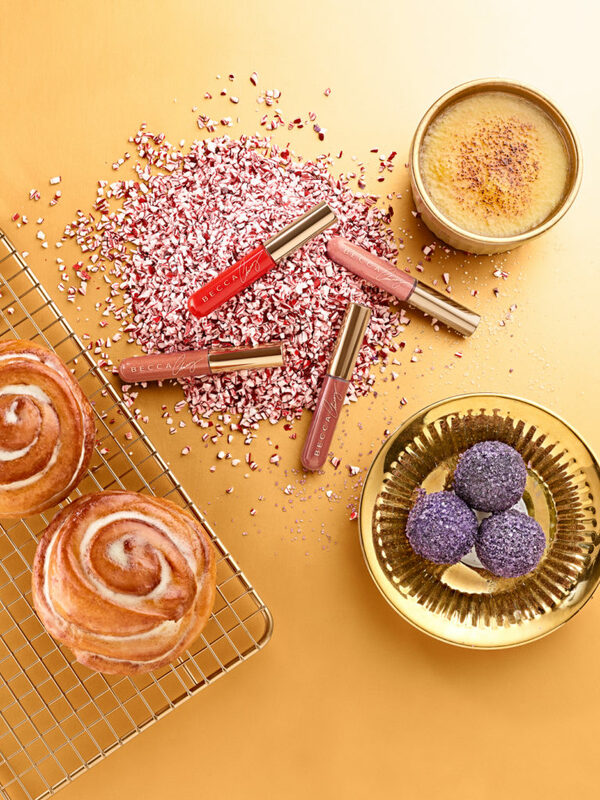 This creative team just brought these beautiful pictures to life.